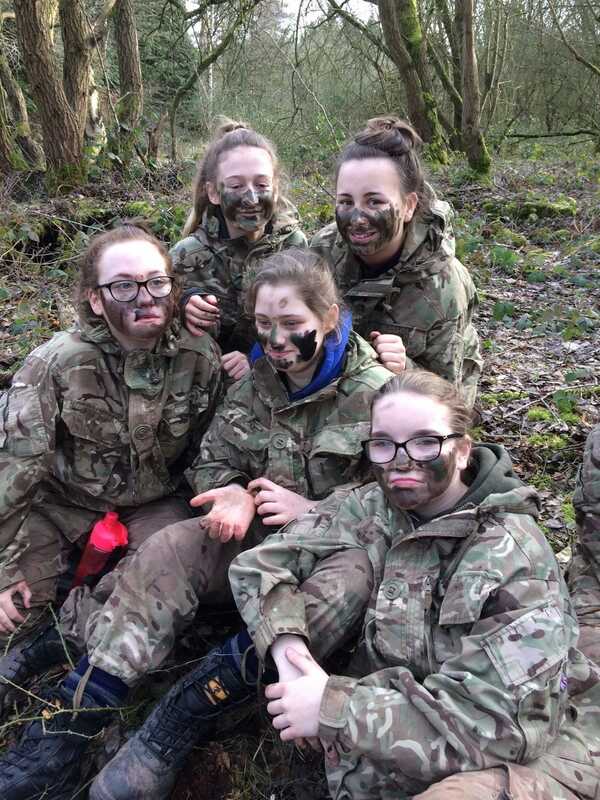 A massive well done to the girls who took part in the 5 day Army residential experience before half term. They were AMAZING! They pushed out of their comfort zones and well and truly had a taste of life in the army. They climbed higher and ran further than they have before, they have jumped over, across and crawled through stuff, carried stretchers and worked hard. They wore cami-cream for camouflage, proper army ponchos, big army boots – they tried army rations, the assault course, army canteen food (actually very good) – they jumped over a wall – or tried very hard to! Most of all they gave it a go, they made friends, they were polite, they were a credit to us and it was my pleasure to take them.